Home / Blog / Create extraordinary photos using a brilliant great photo app called Paintereque! 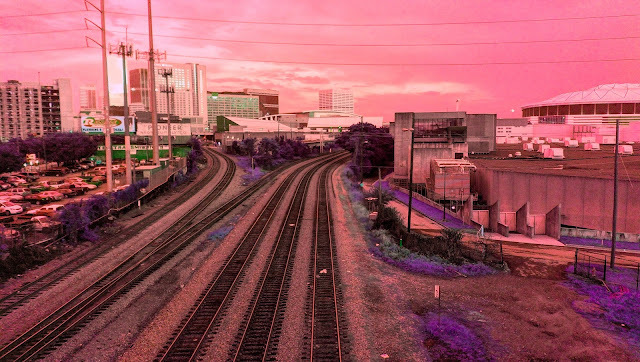 Create extraordinary photos using a brilliant great photo app called Paintereque! 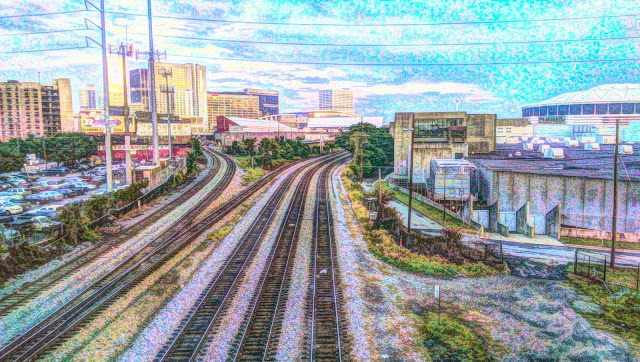 Painteresque is a photo phone application created by Simon Funk. 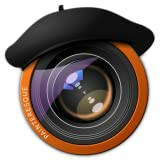 This is a fantastic app as it is quick and easy to use. 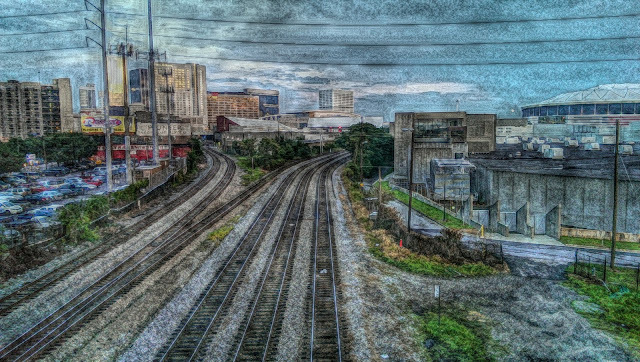 It turns your ordinary picture into an amazing work of art. It is described as a tool to revisualize your photos through an artist's eye and the filters were based on a model of the eye developed to enable artificial intellegence to see. It is suggested to work well with scenery, still lifes, architecture, and animals. I tried it and I find that it has tons of possibilities. You can create a custom filter based on your own taste but it also comes with pre-loaded styles. Here is one random picture I edited using the filters. This is available for both IOS and Android.